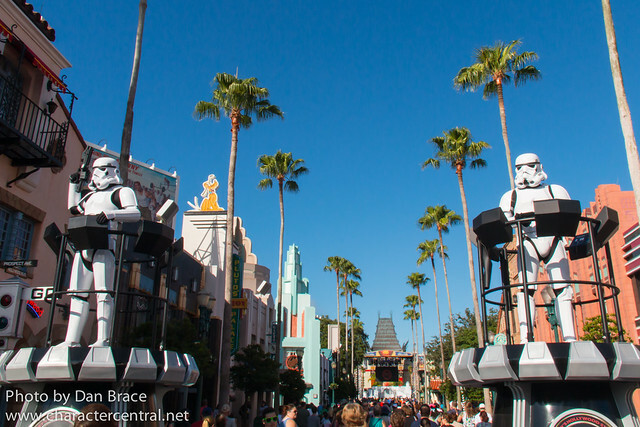 Today the Disney Parks Blog announced that in preparation for the brand new 14 acre Star Wars Land coming to Disney's Hollywood Studios at Walt Disney World, Star Wars Weekends would no longer be presented, making this past year retrospectively the last one. 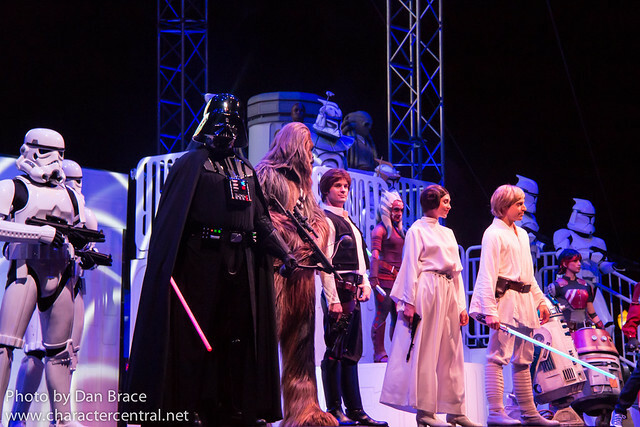 This is quite a blow for the park, and Star Wars Weekends will be desperately missed by pretty much everyone. 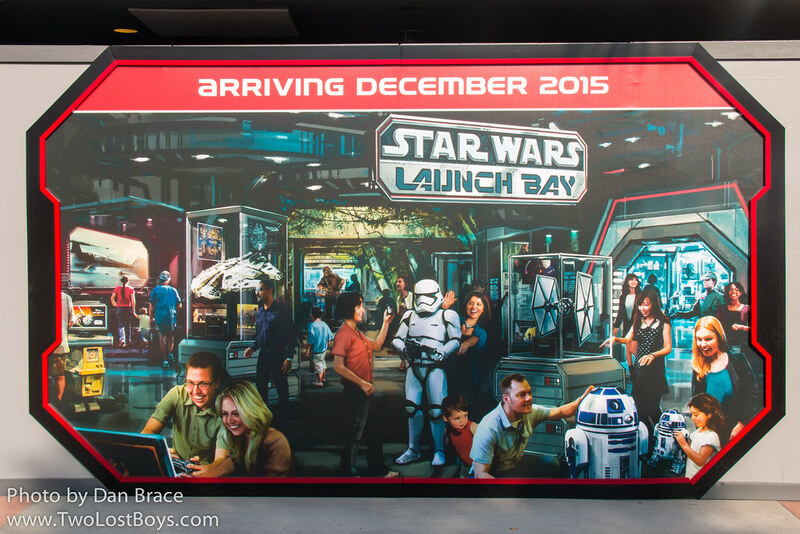 In the same announcement they confirmed that the Star Wars Launch Bay - a new in-between attraction in preparation for the new land - will open on December 1st, and will feature character greetings with Chewbacca and Darth Vader. 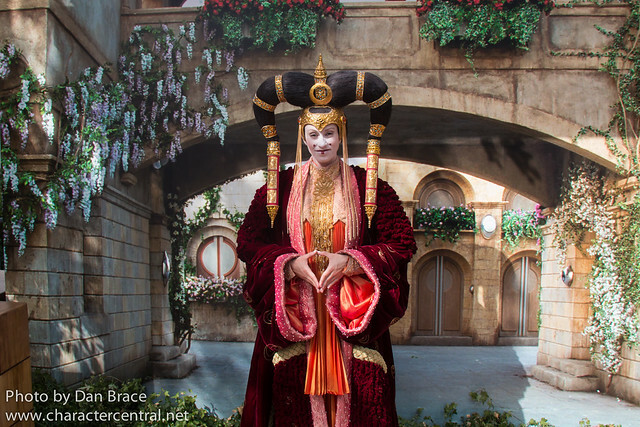 Finally for Star Wars character news, the reimagined Jedi Training Academy is slated to open in "early" December and will feature a brand new character from the Star Wars Rebels universe, Seventh Sister. 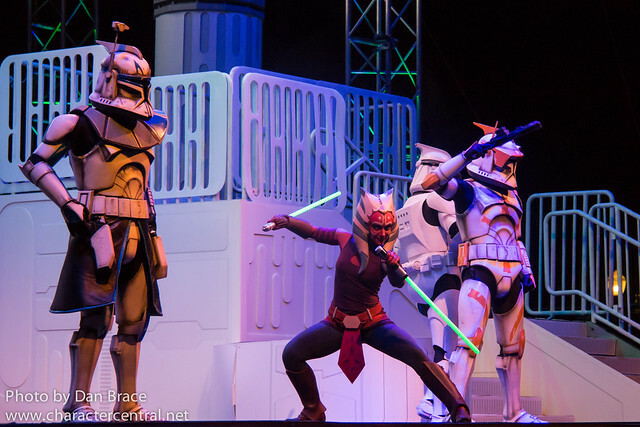 Amongst other things in the announcement were details of a new "Path of the Jedi" experience that will bring people up to speed on the saga, and additions to Star Tours to include new scenes. 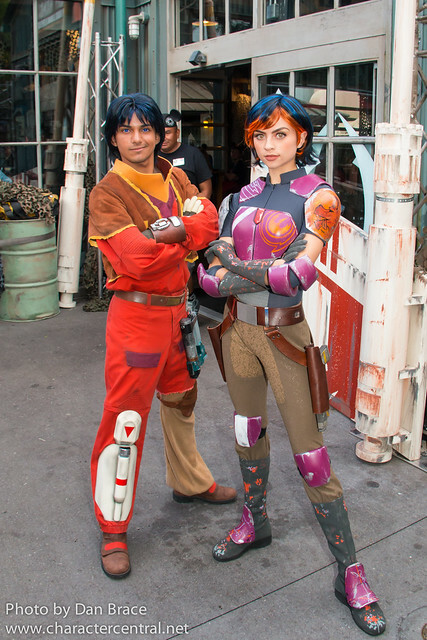 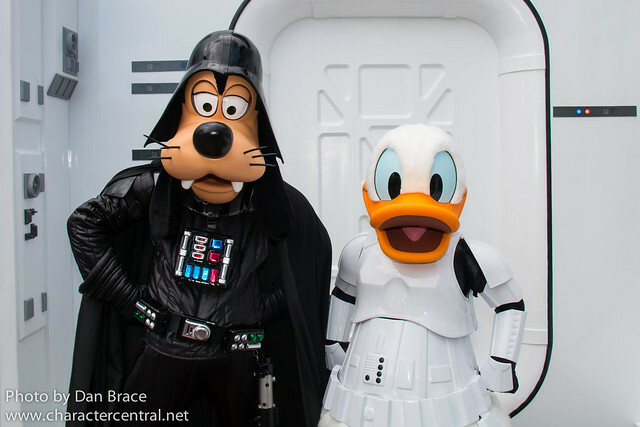 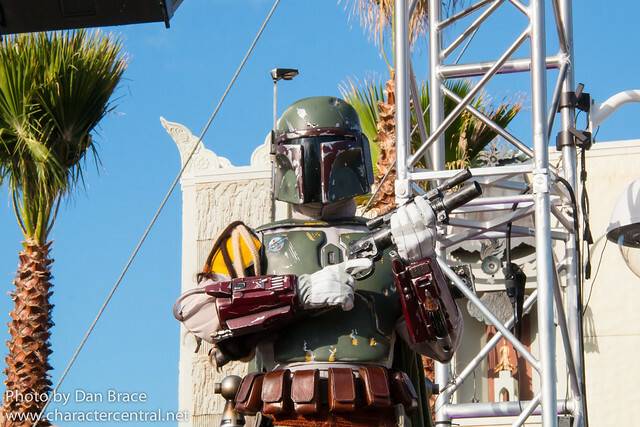 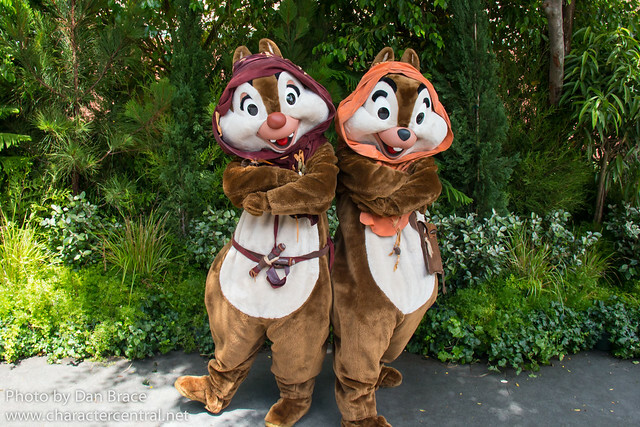 Let's take a look at just a few of our many photos from Star Wars Weekends we attended this year to mourn its loss. 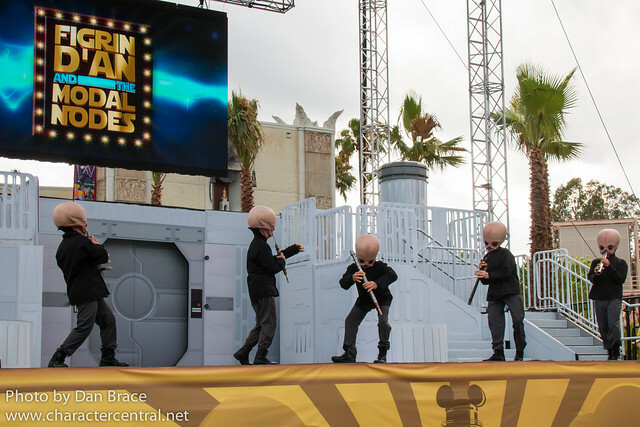 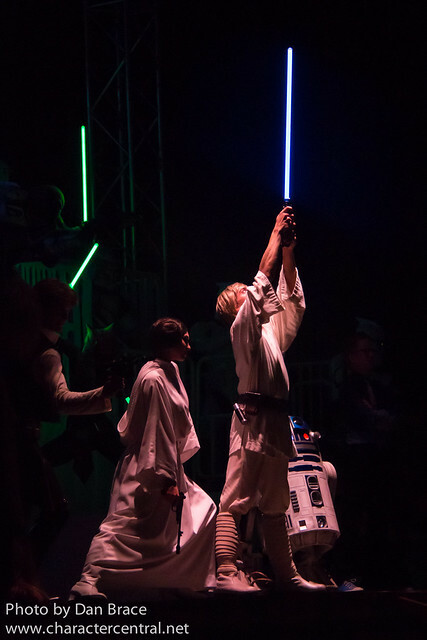 Farewell Star Wars Weekends, you will be sorely missed.